Post written by beauty/makeup contributor, Danielle. As the year comes to an end I love to go through all the stuff I've collected over the months and pull out my favorite products of the year. Everything from older products that I've just been reaching for nonstop or new releases that I can't get enough of. I am very excited to share these and bring them with me over to the new year. 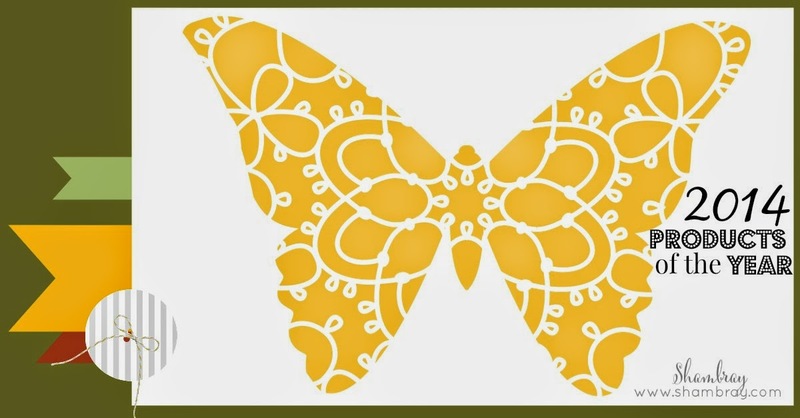 This post contains one affiliate link, which means I receive a small commission if you make a purchase using an affiliate link. However, all opinions are 100% my own. 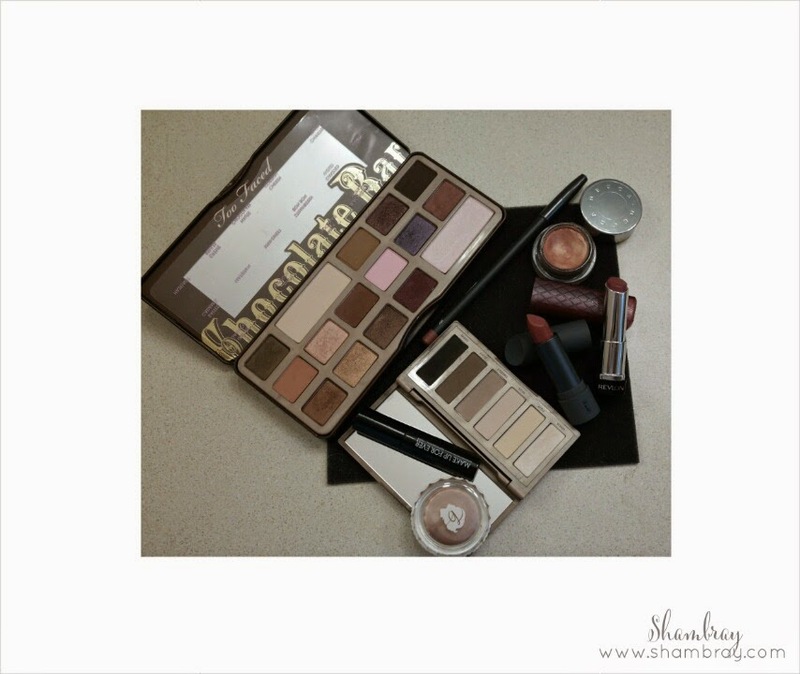 1) The Too Faced Chocolate Bar palette. This has probably been my most loved product of all time. From the gorgeous colors to the delicious chocolate scent you can not go wrong with this. The colors blend beautifully and are highly pigmented. 2) Urban Decay Naked Basics palette. This has been an everyday staple for me. I use this little guy to fill and shape my brows and highlight under my brow. Of course this also provides the best colors for a quick easy and natural eye look. 3) Benefit Cosmetics crease less cream shadow in R.S.V.P. This is a beautiful smooth color that is a light pink champagne color. It is perfect to wear alone or as a base color. I love just smoothing this over my eyelid all the way up to my brow bone for a soft feminine look that is perfect for work. 4) Makeup Forever smokey extravagant mascara. This gives my short little lashes a boast that I love! The brush manages to coat every lash and the formula is definitely my favorite of the year. 5) Becca Cosmetics Beach Tint Souffle in opal/fig. I instantly became obsessed with these tints before they were even released. This one is definitely my favorite. I get a beautiful glow when using it as a cheek highlight or a blush. The only down aide about these are that you have to make sure you close the lid very tight to prevent the product from drying out. 6) Mac lip pencil in Whirl. This was probably one of the most talked about lip products I've heard about this year. This color is about the same color as my lips, but gives a matte effect. This is also what gives the infamous Kylie Jenner lip that everyone in the makeup world became obsessed over. I am definitely one of the people who can't live without this lip pencil now! 7) Bite Beauty lipstick. There are several different formulas to choose from, all of which are fantastic. I love that these are all made from food grade material. My favorite however is the luminous creme lipstick in Pepper. Its the perfect dusty rose color. This gives a beautiful healthy finish to the lips. 8) Revlon Lip Butters. The shade Sugar Plum in particular is my favorite. I've spoke about this before and will probably continue to do so because I absolutely love it. The smooth texture and the right amount of pigment these lip butters give are what make them the best product you can find at the drugstore. 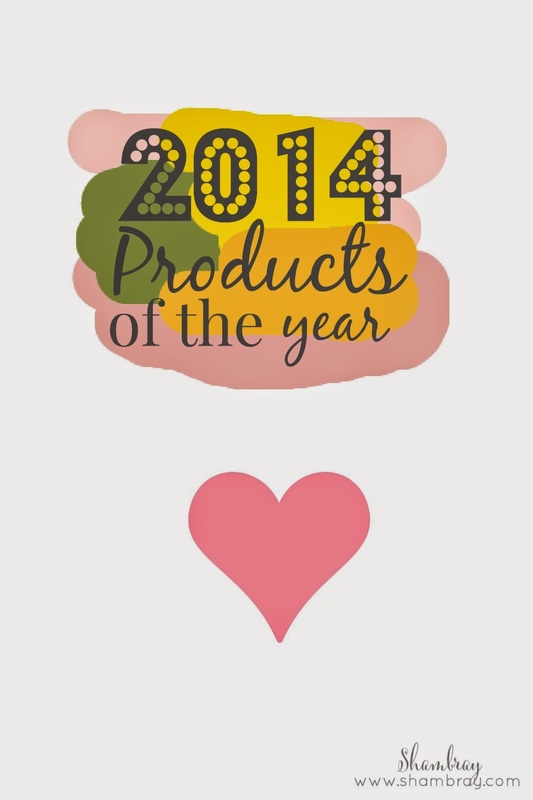 I hope you all enjoyed finding out what I felt were the best products of the year! I hope you all have a wonderful Holiday and a safe new year! فهي تعتمد على مجموعة عظيمة مدربة وفنيين يملكون خبرة في النقل والتركيب وتقديم أعلى مستوى الخدمات والمهمات والمميزات التي تجعلها الأمثل من ضمن المؤسسات الأخرى والأرخص كليا، يقومون بفك الاثاث بواسطة استعمال معدات تكنولوجية جديدة ومثالية ويحدث تنظيفه جيدا ولاسيما في أعقاب التركيب ليبقى أفضل الأمر الذي كان الحال عليه.